Join us for a week of bespoke workshops and wider events for both new and more advanced researchers. 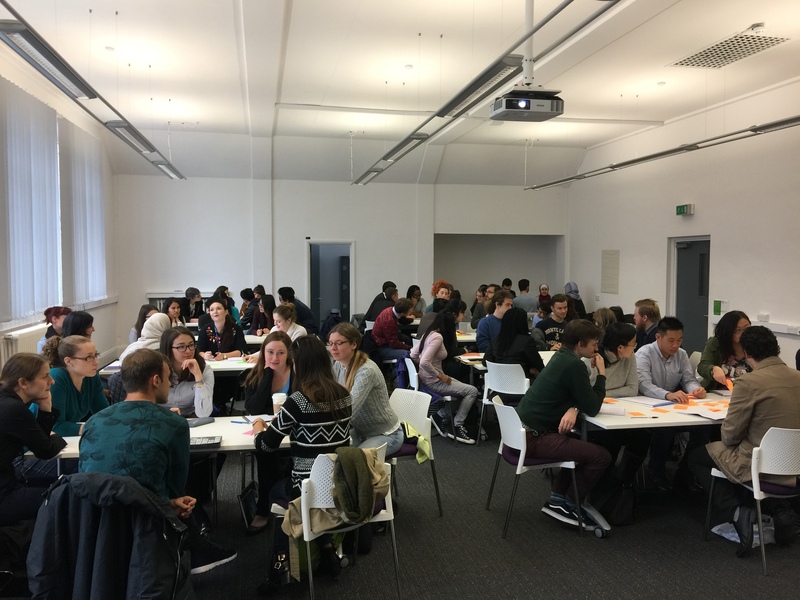 Postgraduate Researcher Week offers a wide range of events that serve as a welcome for new researchers and aim to help you learn more about the training and development opportunities available to you as a postgraduate researcher at the University of Liverpool. 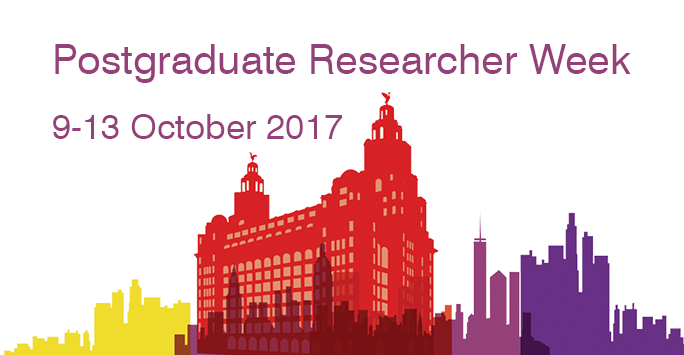 This lunch-time webinar aims to help new PGRs make effective use of the PGR Toolbox in Liverpool Life. We will provide an overview of the key systems and processes and step-by-step instructions with a live demonstration. There will be time for questions and answers throughout the webinar. Solving the Challenges of Part-Time Research- 13 Oct-14.00-15.00– This workshop is open to all part-time researchers and offers the opportunity to share your experiences and explore potential solutions to any problems you are facing. There are a variety of sessions running during the week including, Your Thesis: why you should start your writing now!, Planning your Final Year, Thesis writing afternoon and Viva Survivor. There are also several careers oriented events for those considering their future after their PhD. See the schedule to book a place.